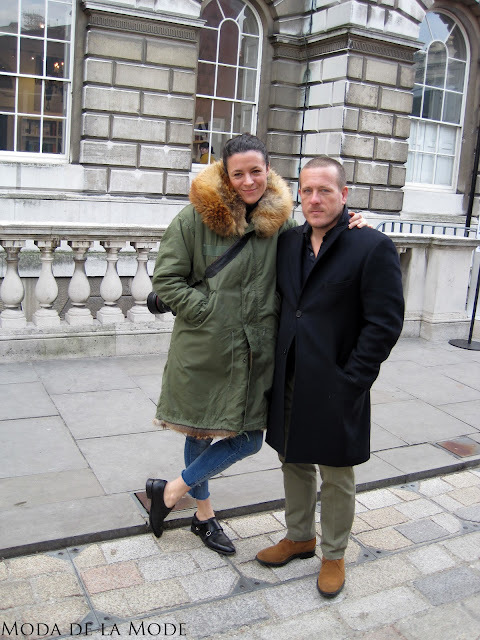 Today I had the pleasure of bumping into the wonderful Scott Schuman and Garance Dore whilst at Somerset House for London Fashion Week. They were busy scouting subjects for street style photos when I found them but were more than happy to stop and chat for a short while. 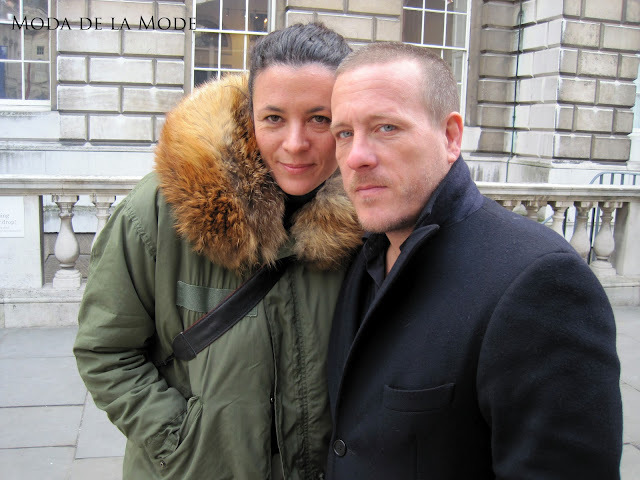 Schuman even gave me advice for shooting street style as he could tell I am such a newbie. Their down to earth and friendly manner made them both really easy to talk to and I can officially say, they are my favourite couple in fashion.